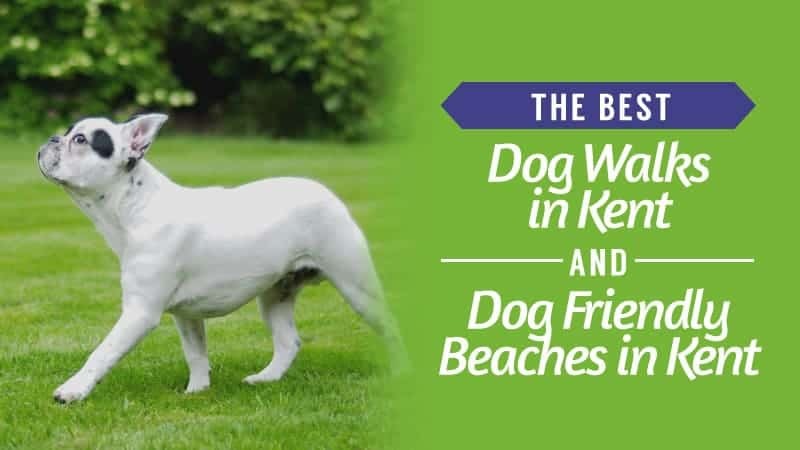 Your dog will spend a lot of their time in bed (if they aren’t snuggled up on the couch), and it is where they spend time relaxing and hanging out when they aren’t walking, or you are busy. As a result, it is important that they are comfortable and able to stretch out if they want. After all, you would hate it if your own bed was cramped and uncomfortable to sleep in. 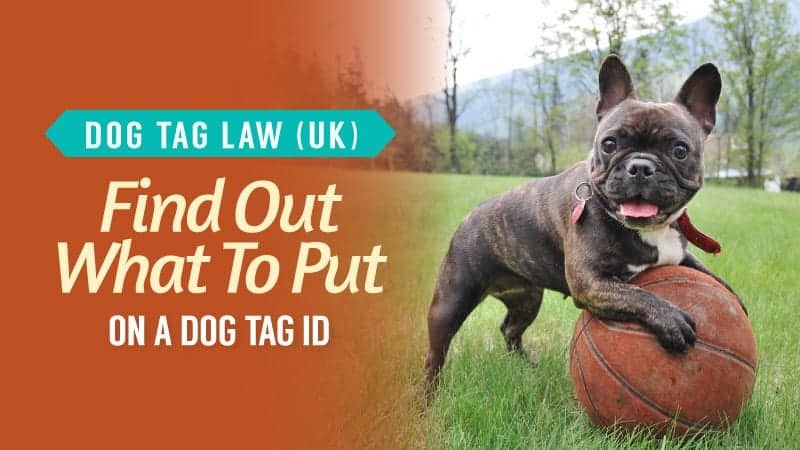 While comfort is essential, there are many dogs that also require durability because they love nothing more than chewing whatever they can get their mouths on – including their bed. 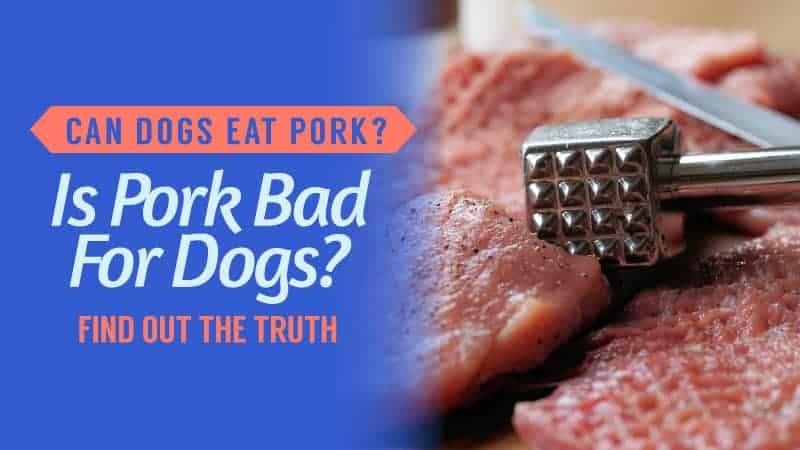 If you have a dog that just loves to destroy, you might want to consider bedding that is up to the task and able to withstand even the most aggressive munchers. You would be surprised by how many there are, and how much they are able to take before they start to show signs of wear. It’s not easy to know which bed your dog will love, but we are here to give you a hand with things. 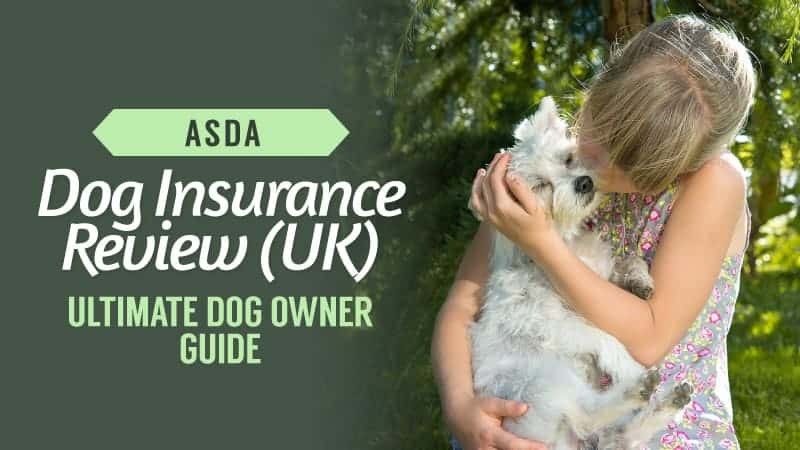 In order to help you find where to buy the best indestructible/chew proof dog beds, we have put this guide together, compiling all of the relevant indestructible/chew proof dog bed reviews in one place, allowing you to find the best deals so that your dog has the best night’s sleep of their life. 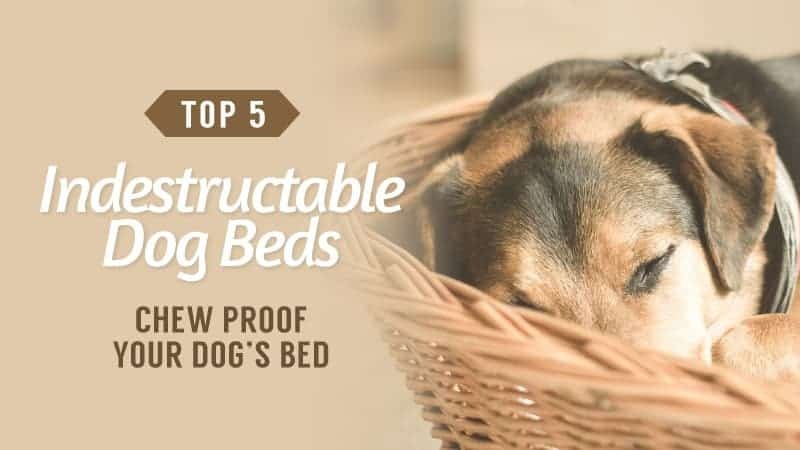 There are loads of great beds out there that your dog will have a hard time destroying, and one of the best can be found right here. If you are in need of a bed that can take a good beating from your dog, this might just be the ideal one. Take a moment to read the reviews below and see for yourself. This dog bed comes in a massive range of sizes, which means that every breed is suitably catered for. In addition to that, there are also loads of colours to choose from, so you can match your home and your dog with ease. 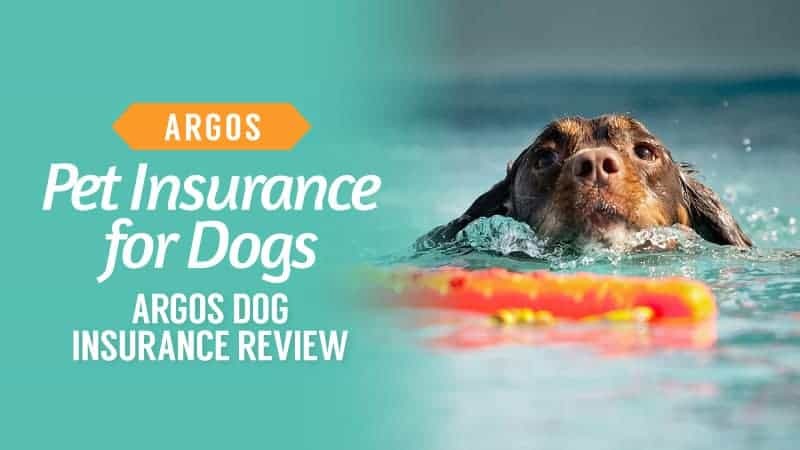 The material is tough and durable, so it can withstand being chewed while you are out, and the removable cover is also waterproof – ideal for puppies and elderly dogs alike. The cover is resistant to abrasions and chemicals, and it is also washable so that you can keep it nice and clean at all times. The foam mattress is firm yet comfortable, providing your dog with plenty of support when they sleep. 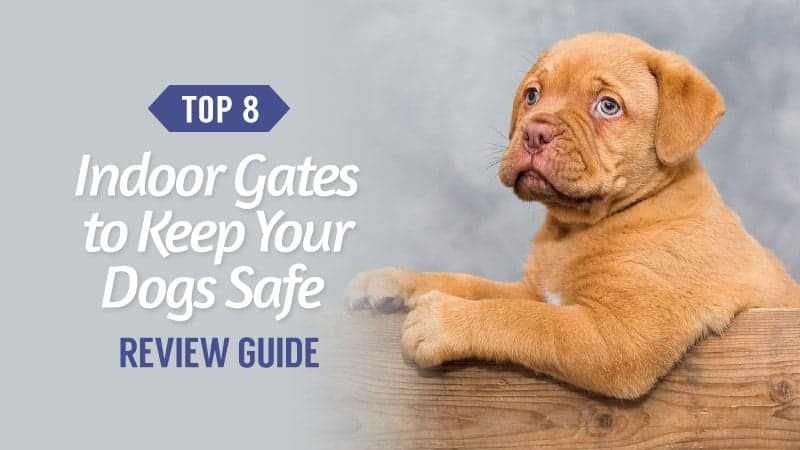 The sides are raised to act as a pillow and a secure barrier to help them feel safe, and all of the materials used to make the bed are safe for dogs, so there is nothing toxic. Some customers feel that the bed is very thin for their dogs, especially for the price. This dog bed comes at an affordable price, and it is great for pups that love to chew their bedding, as well as owners that are getting tired of replacing them. While there are some who feel the bed is very thin on arrival, it still proves comfortable for dogs and makes the ideal resting place when they aren’t doing much or have settled down for the night. The mattress offers fantastic support for your dog’s body, and the waterproof covering means that you don’t need to worry about soiling for puppies or elderly dogs that might have the odd accident. 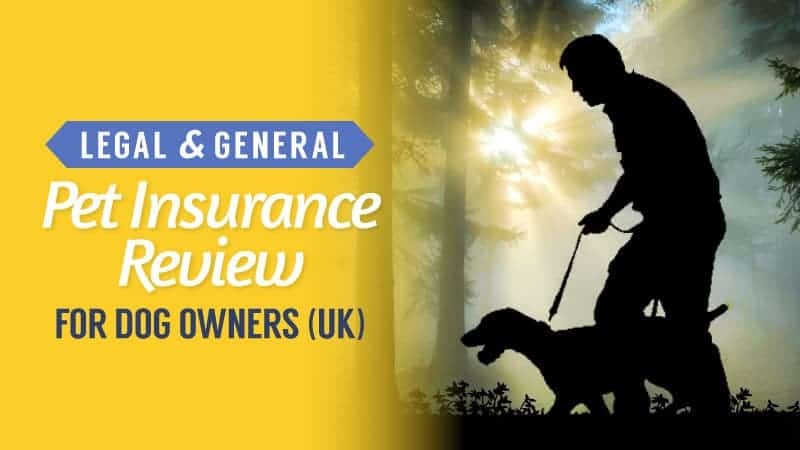 Hound is a great brand, and for those that need something chew proof, they might be able to offer just the solution for your pooch. Known for their quality and comfortable beds, your dog is sure to love both you and their new napping zone. Have a peek below and see if this is the right bed for you. 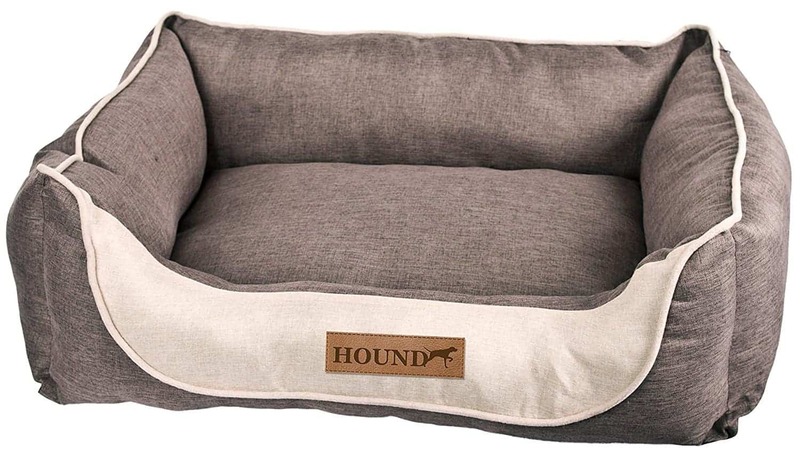 This dog bed comes in a lovely grey that will match the aesthetics of any home seamlessly, as well as two sizes so that your dog can have a restful night. The design is very stylish, with the Hound logo printed discreetly on the front, and it offers an area that is both warm and cosy. The bed is also durable and very resistant to pup that is active chewers. It’s also very easy to clean when needed. The bed is fully machine washable, and it will fit comfortably into the washing machine. The inner mattress is very plush and comfortable, offering the perfect place to get away and relax for a little while. The sides have been raised as well, with an opening at the front for easy access. The sides can act as a pillow for your pooch, but they also create an enclosed area that leaves them feeling secure. Some customers found that the sizing can be a little on the small side when choosing one for their dog. This cheap dog bed comes at a great budget price that you will not want to miss when you buy your dog a bed. While there are some that find the sizing to be a little small, it is best to check the measurements before you buy so that you know you are getting one that they will feel comfortable in. The material is very robust and durable, ensuring that chewers are unable to completely ruin their new bed, and leaving you with a sense of satisfaction. Sometimes a waterproof bed is just as important as one that is chew proof, especially if you have puppies or an elderly dog that might have accidents from time to time. This could be the best combination of waterproof and chew proof out there, so take the time to check this model out. 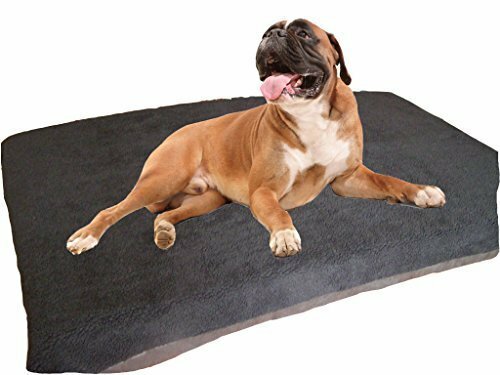 This dog bed comes in black, and it is massive in terms of size – ensuring that every dog is able to fit nicely and benefit from a good night’s sleep, as well as somewhere to really stretch their limbs. The bed itself is stuffed with a high-density foam that is incredibly comfy and offers a nice place to chill out. Not to mention that the lining is super soft, and also very much resistant to being chewed up. 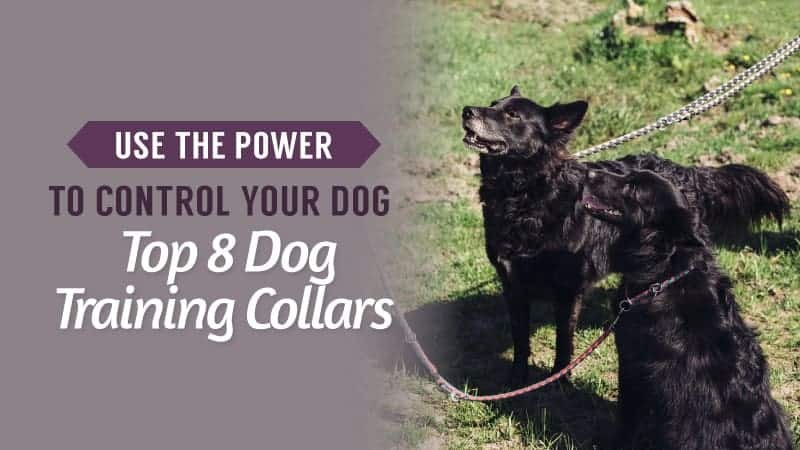 The lining is also waterproof, and fluffy outer cover can be removed and chucked in the washing machine when it needs to be cleaned, and it can even help prevent tick and flea infestation. 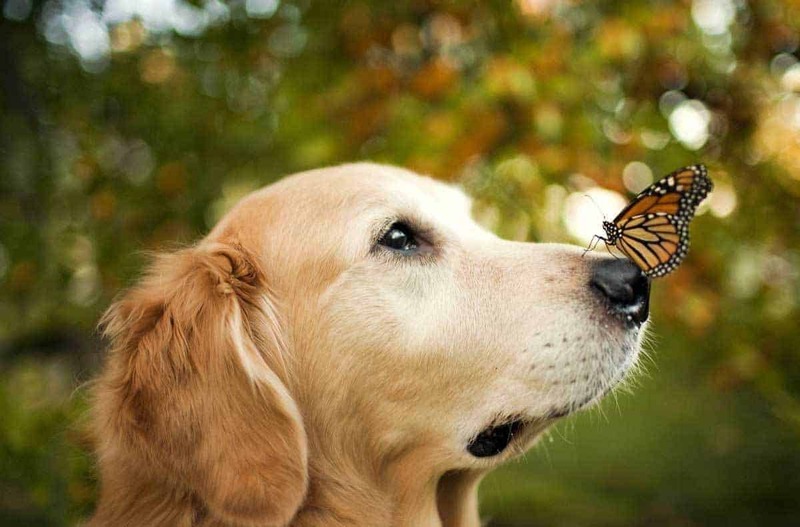 The foam inside is the same grade as human products too, ensuring your pet has plenty of support. The bed itself is very flat, which gives them the perfect opportunity to really stretch out and get comfy. Some customers do feel that the bed itself is a little thin for their dog. This dog bed is cheap and resistant to chewing, which is great for pups with really active teeth. While there are some who feel the bed is a little thin, this problem was solved by adding a couple of blankets for extra comfort. The waterproof capabilities also mean that accidents won’t soak through, and the whole thing is easy to wash. Fluffy and soft, it gives them plenty of warmth as well as all the room they need to stretch out and really take up some extra space. Here are some further models of chew proof dog bed, just in case the ones above do not quite meet your requirements. This dog bed comes in three different sizes, so you can find the one that gives your dog plenty of room to stretch, and you have a choice between navy and grey for the colours. Luxurious and comfortable, the mattress is perfectly padded to offer a lovely place to sleep and relax, while also preventing friction and too much slipping on the floor. The fabric itself is resistant to tears and friction, while the raised sides provide them with a headrest or a sense of security. The front is left open for easy access to the bed, and it is also resistant to both cold and moisture, ensuring optimal warmth in the winter months. 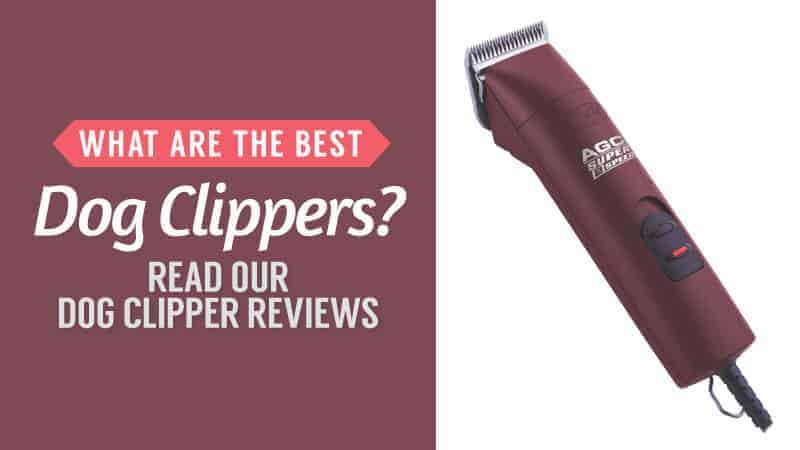 It is very quick and easy to clean, taking some of the hassle out of it for you, and the price is very reasonable considering both the size and features. This dog bed is available in a lovely slate grey or chocolate, so you can select the one that matches your home and décor. There are also several sizes to pick from as well, allowing you to find one that offers your pup enough space to be comfortable. 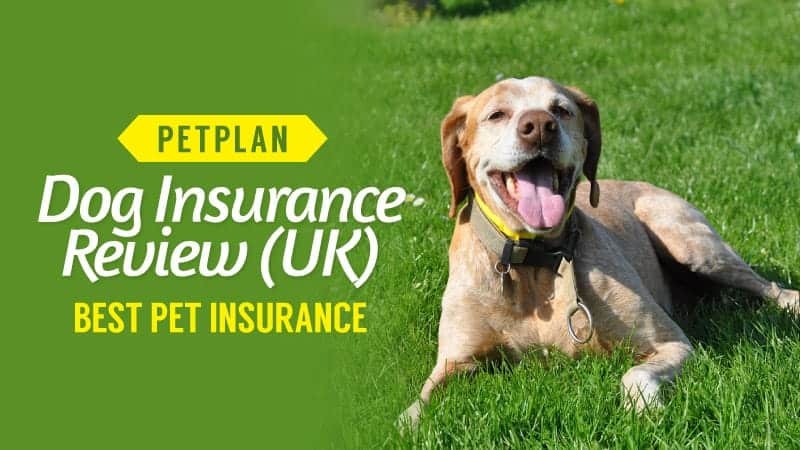 The mattress is memory foam, offering support and comfort for your dog when they are sleeping or chilling out, and it is ideal for older dogs who are suffering from joint pain and mobility issues. 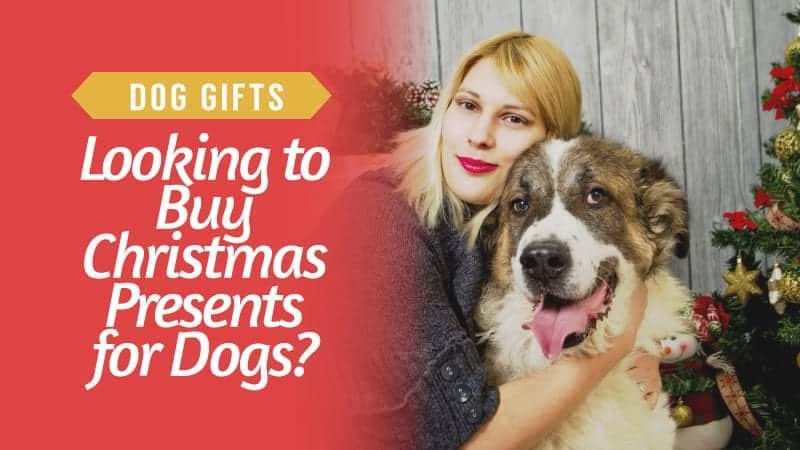 It is water resistant, as well as tear and friction resistant, making it durable when faced with dogs that love to chew. You can even pick up replacement covers for a very low and reasonable price. Easy to clean, it only takes a few moments to get it scrubbed up, and the removable cover is machine washable. 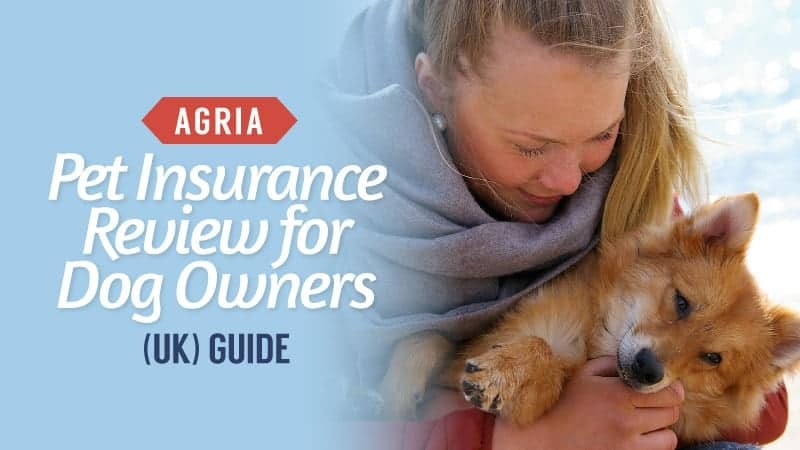 Hopefully, this guide has helped you to find the best indestructible/chew proof dog beds, and the indestructible/chew proof dog bed reviews have given you an idea of what your pet needs in order to have a comfortable sleep as well as a nice place to go hang out. Your dog’s bed is an essential part of their life, and without it, they don’t have a place to call their own. We know how important their comfort is to you, which is why we have only picked the best beds for you to choose from. 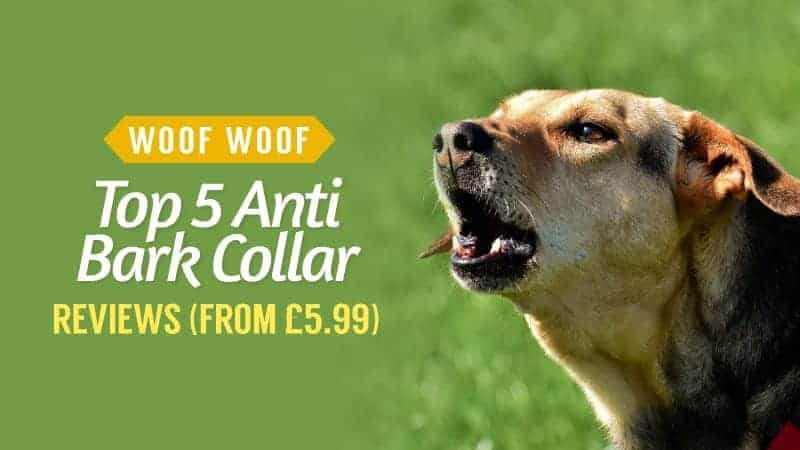 There are a number of different styles and colours for you to compare that will be able to suit any dog, and each of them is available in a range of prices so that you won’t end up breaking the bank and will end up with the best price possible. The perfect and most comfortable bed is just waiting for your pooch. 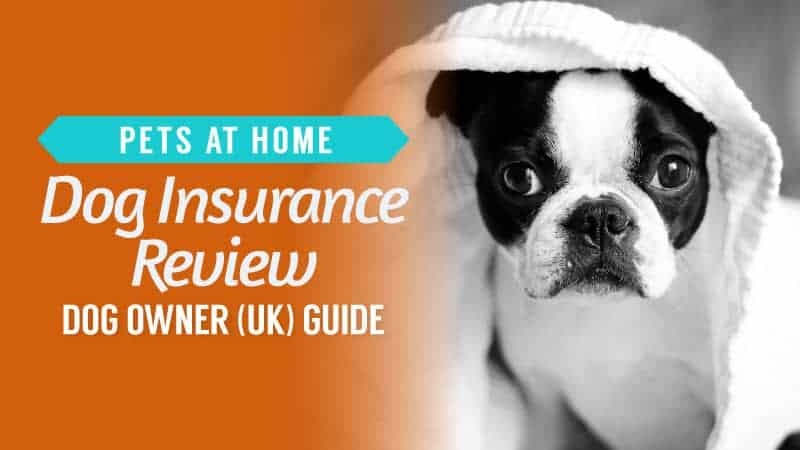 What did you think of our chew proof dog bed guide? Are there any that you would have liked to see or recommended? We love hearing from you, so make sure to leave us a message in the comments below.